The Manifesto for Agile Software Development may have been written for software development, but the core principles on which it was based — servant-leadership and lean manufacturing — can be applied to any type of project. The release of the Sixth Edition of the PMBOK® Guide and the new Agile Practice Guide reinforces the importance for all project managers to add some Agile tools to their project management toolbelt. 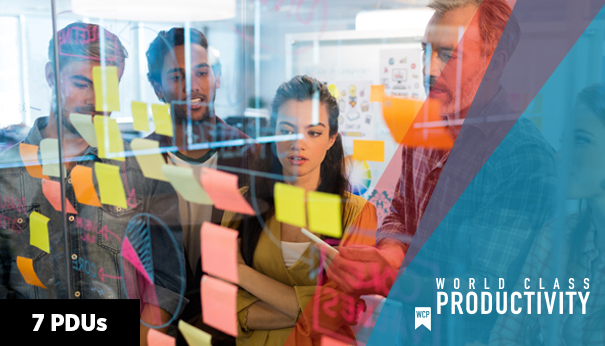 This 1-day course will change the way you look at Agile project management and teach Agile behaviours, practices and techniques which can be used regardless of industry or project delivery approach. Understand when to incorporate tradition, agile, or a combination approach in order to provide the best project management solution for a given situation.